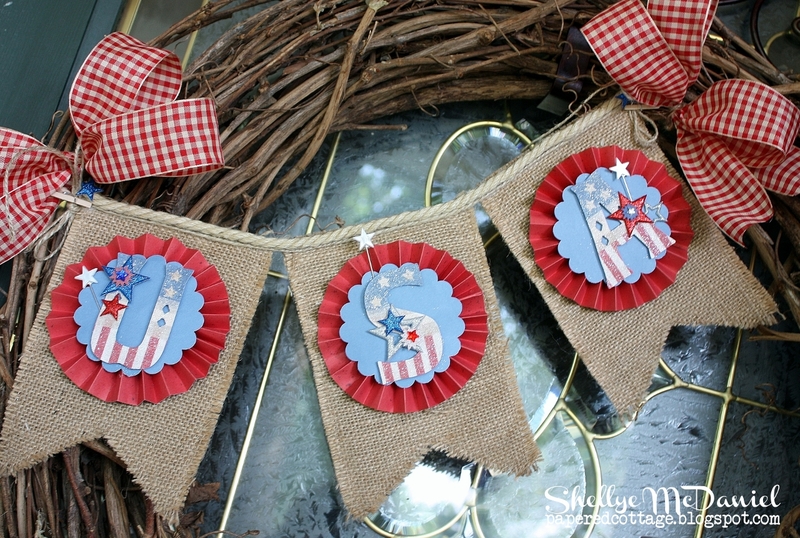 You should be here from my talented friend, Jodi's Blog! and two different sizes of jute cord from Canvas Corp.
with glitter stars (K&CO) and star stick pins (Maya Road). strips together to complete the circle. it around my wreath for attachment. of the bannerand attached with a small clothespins to the banner (Canvas Corp). using Canvas Corp. Skinny Cards and Sole Sisters Collection by Imaginisce! 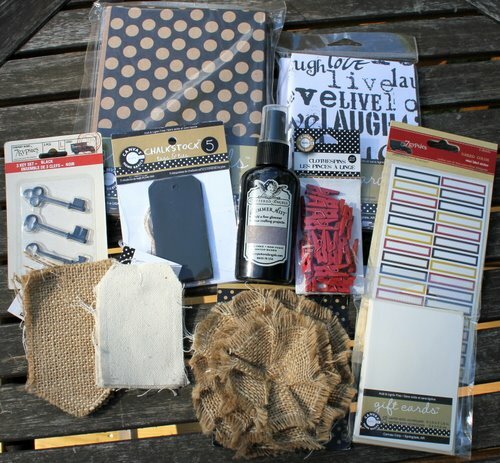 Giveaway: a hand-picked paper crafting kit! 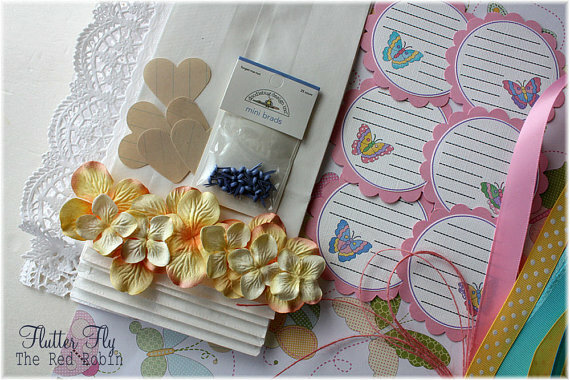 scrapbook page and small white paper sacks...oh the fun! 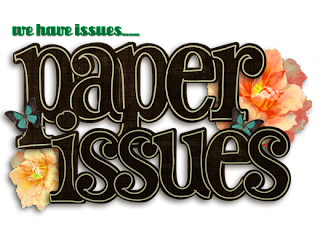 And don't forget....SHOP Paper Issues at Etsy and SAVE! 7. 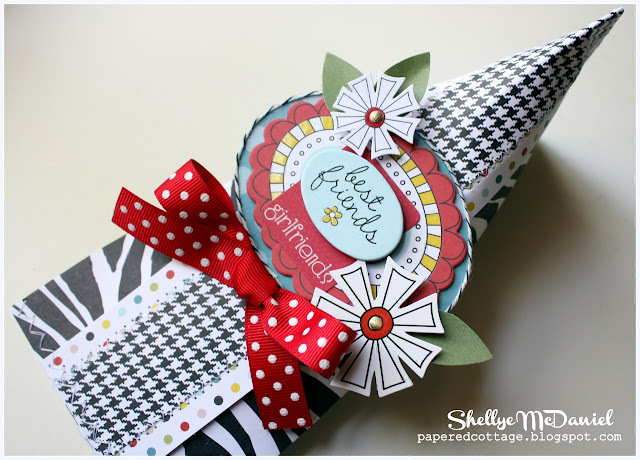 Shellye http://paperedcottage.blogspot.com <---you are here! So, next stop is the extremely (really and truly) talented Tamara Tripodi! I appreciate you stopping by to hop along with us! Shellye, I love all your projects. So fun and creative. Love your style! Fabulous projects shellye!!! Love them all but the owl is my fav!! Thanks for your continuous inspiration girl!! Wow what cute projects. I esp.love the owl bag.. very cute. Super cute projects! You are so talented! I love that canvas owl bag - it's super adorable! Wow!! Love that banner.. I love those letters. This is a fantastic project! I love looking at everything you create! 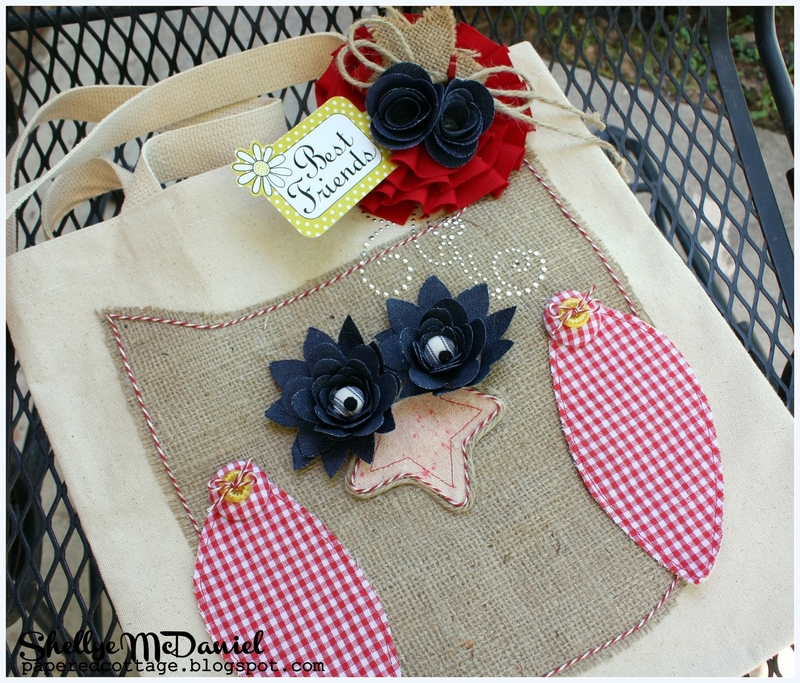 Love your wreath and the owl bag is adorable!! Fabulous banner!!! I love the country feel...so homey!!!! Your owl bag is over the top!!!!! Sensational!!!! Oh my goodness Shellye..these are fabulous creations! I love the colors and all the fum details:) AMAZING job!! Oh my gosh...your tote bag is super adorable!!! LOVE the burlap! Way to rock the hop! AWESOME projects! What fun projects! Love that owl bag, but the banner is my favorite. Love the sparkle in the USA letters! Wonderful inspiration!! So cute!! I am a new follower! love the banner and owl bag! Gorgeous!! You are so creative!! Adorable owl bag and Love your banner - love the letters! I'm a new follower. Love this banner wreath Shellye! I must admit I have not jumped into the banner craze, but this one I LOVE! 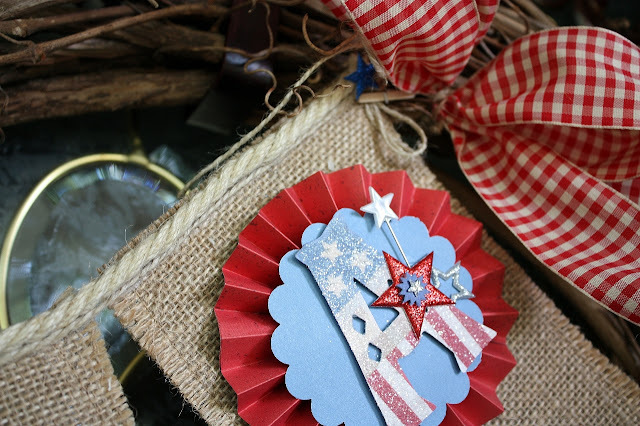 Perfect size to fit on a wreath for your door - love this idea! I have added it to my inspiration file - hope you don't mind! And your other projects are adorable too - I am definitely in on the burlap and canvas craze :) I am a happy new follower of your adorable blog! Thanks for the chance to win extra goodies - so sweet of you! Your projects are awesome Shellye! OH goodness your projects are fabulous! I ADORE the owl bag. SO creative and fun!